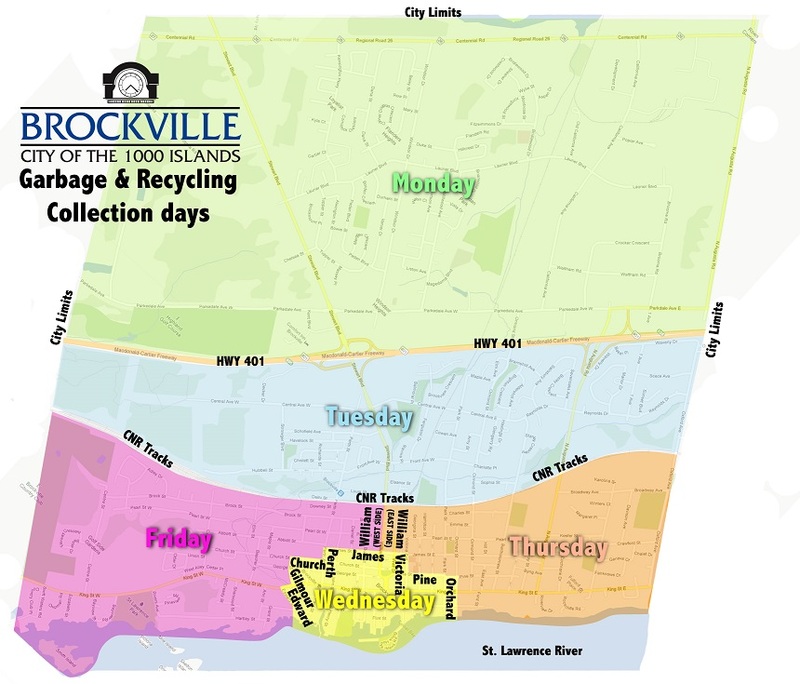 Scroll down the page to view current notices/collection changes, the waste collection calendar, and collection zone map. 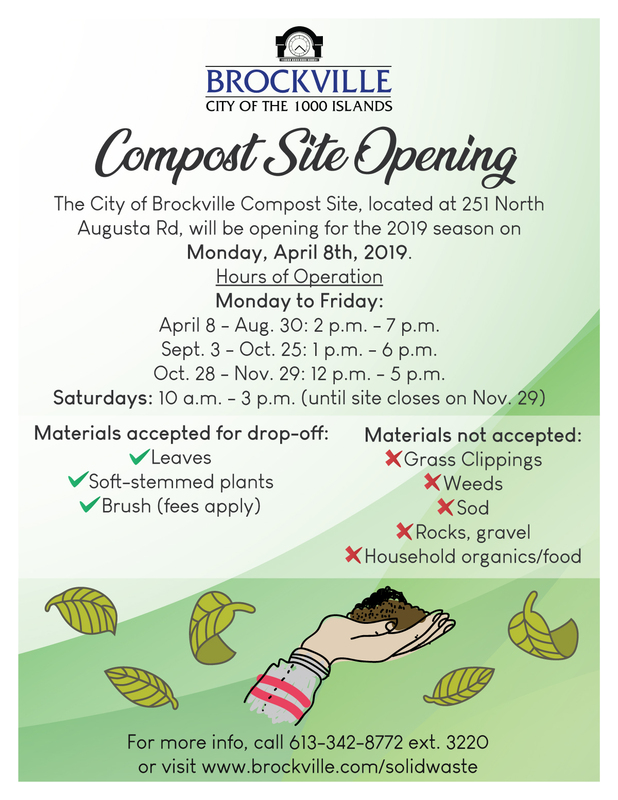 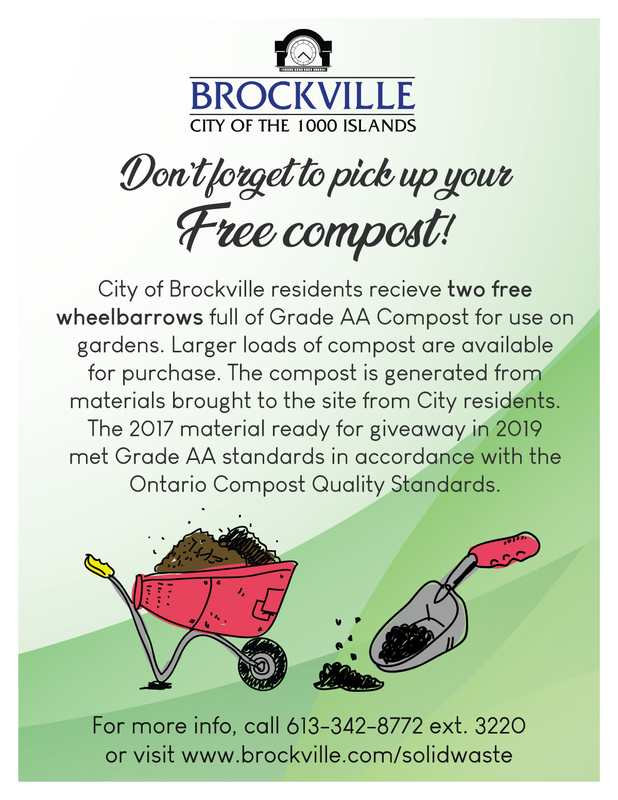 Click here to view/download a text version of the 2019/2020 Waste Collection Calendar. 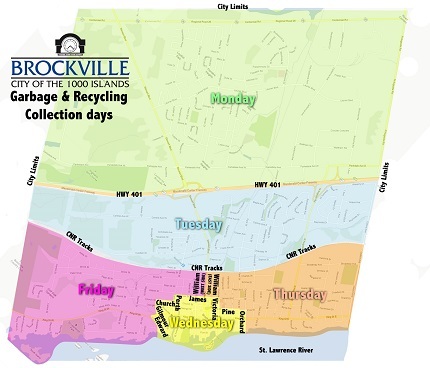 Click here to view/download a PDF version of the 2019/2020 Waste Collection Calendar.